Skydiving Auckland, Muriwai Gannet Colony, Palm Springs, Kaipara Coast Sculpture Gardens, Kumeu Wine Country and other best places near Parakai, Auckland. 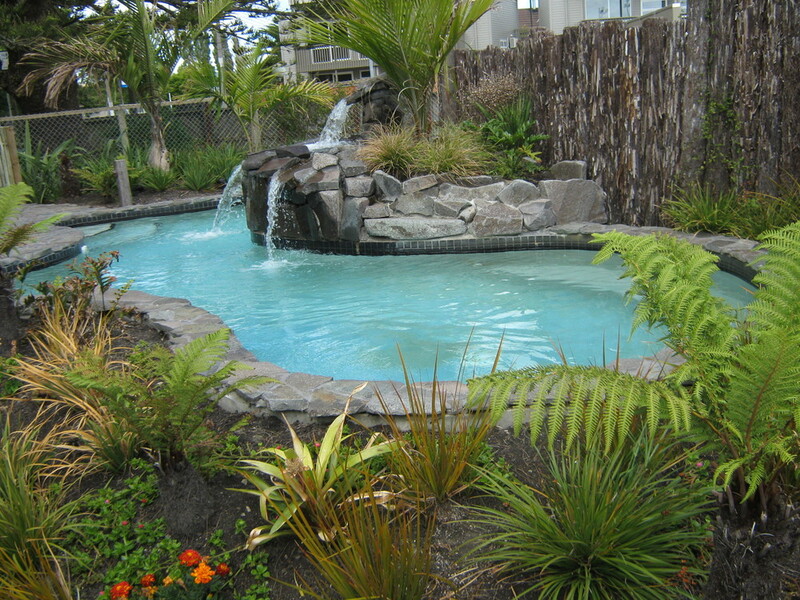 The surrounding areas of Parakai, Helensville, and Kumeu offer a splendid variety of activities. From sky-diving to wine-tasting, from surfing to bird-watching, there is sure to be something for everyone. 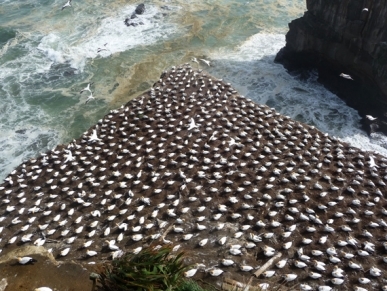 You can spend hours just watching the Muriwai gannet (takapu) colony up close. The best time to go bird-watching is between late August and early March. Eggs hatch around November and the chicks leave for Australia after around 15 weeks. Watch as the parent gannets nosedive for food for their young. Fancy a picnic? Take a walk through the trail of the Kaipara Coast Sculpture Gardens. 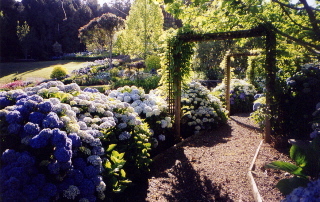 Admire local and internationally recognised artists and have a picnic lunch surrounded by beautiful flowers and trees. If you don't want to prepare food yourself, there's a cafe open Wednesday through Sunday. Planning a wedding or a corporate event? 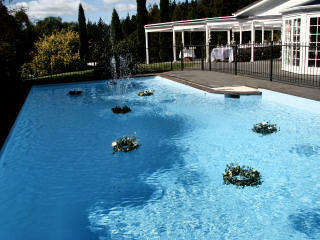 Bridgewater's extensive grounds, landscaped gardens, ponds, swimming pool, and tennis court provide a wonderful setting for memorable occasions. For adrenaline junkies, jump out of a plane at the nearby Parakai Airfield. Enjoy Auckland from a completely different perspective while plunging to earth at 200kph. Don't worry. A tandem skydiving master will accompany you and you'll receive a DVD of the entire experience. 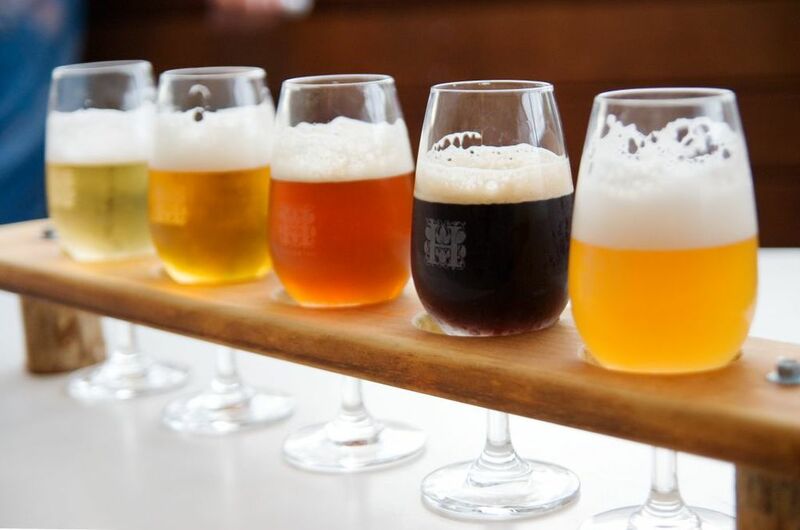 Taste the flavours of Kumeu Wine Country. 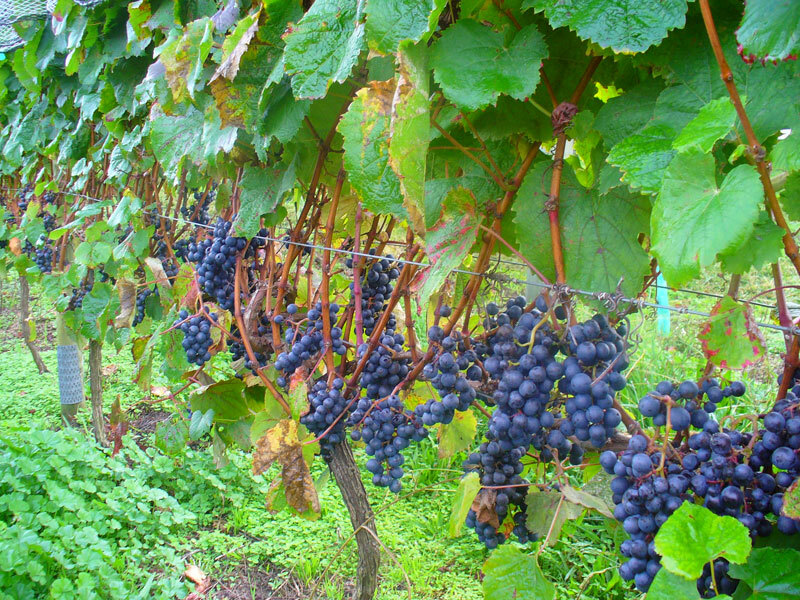 Visit the vineyards of Kumeu accompanied by scrumptious meals and wine-pairings. Watch out for wine-related special events and festivals happening in the area. Grab a bite to eat at the onsite cafe and take a dip in newly renovated mineral thermal pools, including a new rock pool, of varying temperatures. 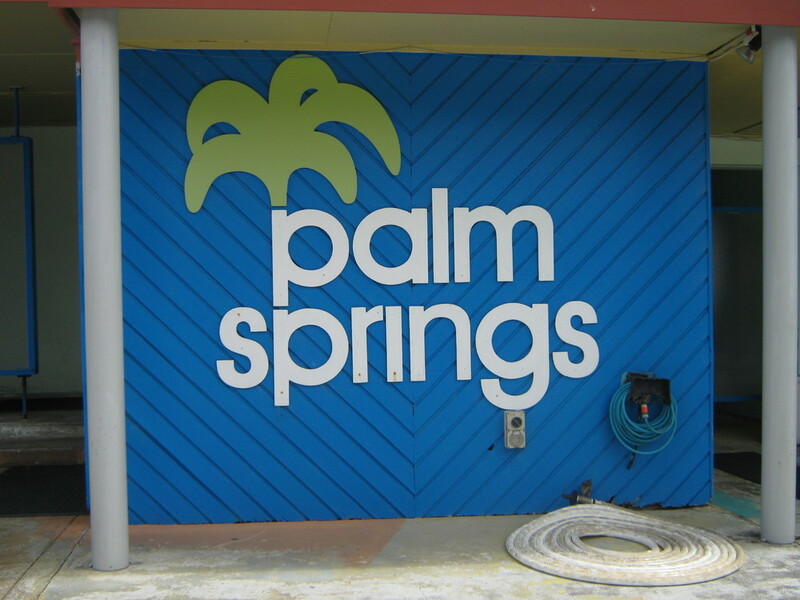 The geothermal water contains calcium, magnesium, sodium, and potassium compounds and is filtered from underground bores into Palm Springs. 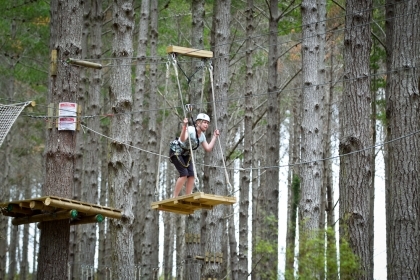 Have an awesome high-wire adventure in the treetops of Woodhill Forest. With courses with varying difficulties, it's a great way to spend the day outdoors for everyone. 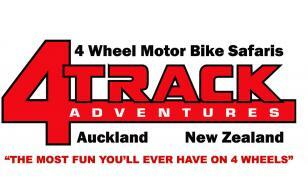 Ride quad bikes along beaches and through forests with 4 Track Adventures. Safari tours available for novices and experts.